Mozilla announced some big developer news for Firefox on Friday with the introduction of the WebExtensions API, which is compatible with Chrome and Opera so developers can create extensions that work across multiple browsers. WebExtensions will behave like other Firefox add-ons; they will be signed by Mozilla, and discoverable through addons.mozilla.org (AMO) or through the developer’s website. With this API, extension developers should be able to make the same extension available on Firefox and Chrome with a minimal number of changes to repackage for each platform. 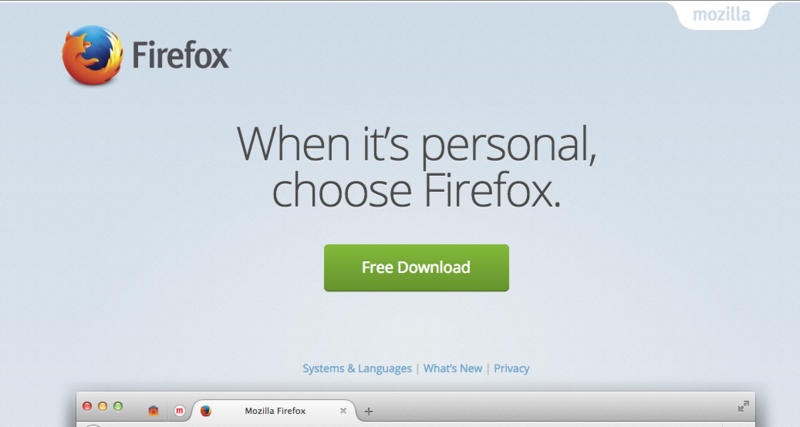 WebExtensions is available in preview release for Firefox 42, which is on Developer Edition. You can find info about testing the API here. In addition to this, Mozilla is introducing what it calls a “safer and faster” multi-process version of Firefox with Electrolysis. It is also requiring all extensions to be validated and signed by Mozilla starting in Firefox 41. They’ll be deprecating XPCOM- and XUL-based add-ons. More on all of this here.